In seeking better ways to serve customers, and to supplement glass fabrication, we discovered the demand of Aluminum profile. 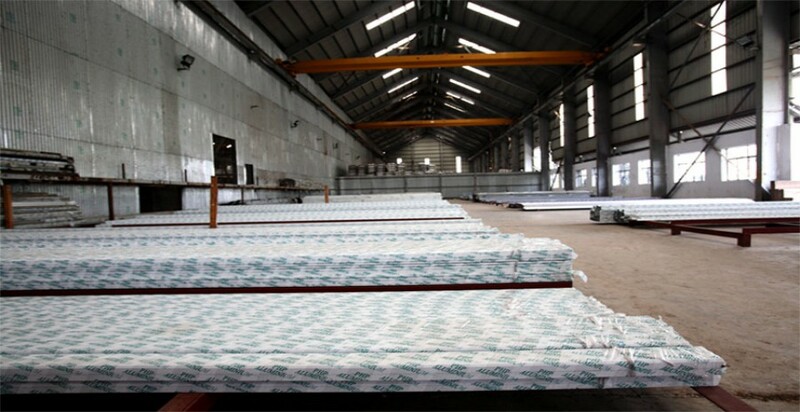 PHP aluminum Products Limited was established in 2010 and in a very short span of time it becomes one of the leading producers of fabricated aluminum products for interior, exterior, general engineering and custom industrial applications. In composition of state of the art technology and machineries, top of the line raw materials and efficient work force; we are achieving a greater market share day by day. 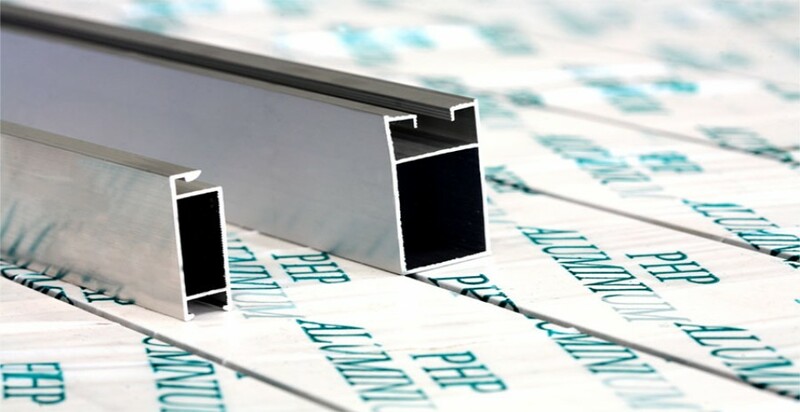 The product line includes premium quality extruded aluminum Profiles for door & window, curtain wall, partitions, interior decoration and also industrial or multi function uses. A team of foreign experts closely supervise and monitor the production quality that meets international standard.